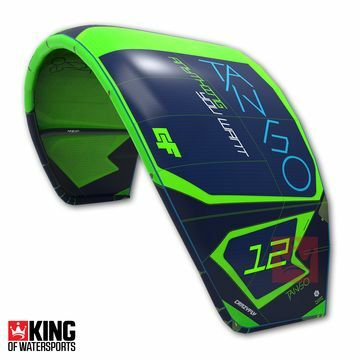 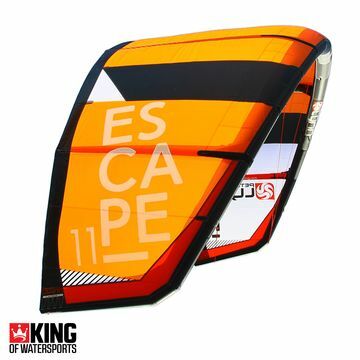 The Core GTS4 is a new generation freestyle kitesurfing kite. 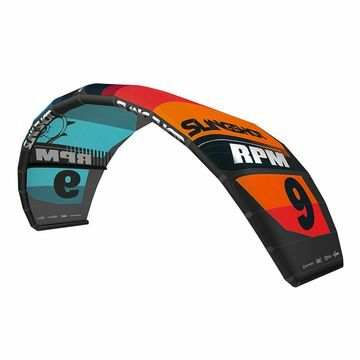 This megaloop machine from Core Kiteboarding is an easy choice for unhooked freestyle, relaxed freeriding, or waves of any size. 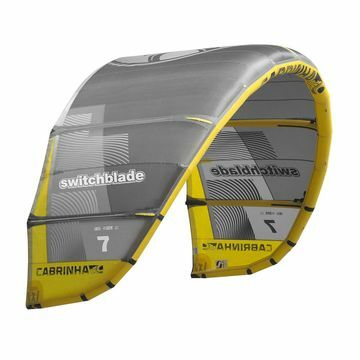 The Core GTS4 is a 3 strut, bridled, C-kite shape. 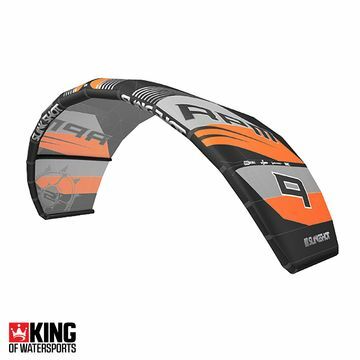 Take a look at these Core GTS4 alternatives: Slingshot RPM, Ozone Enduro, and more. 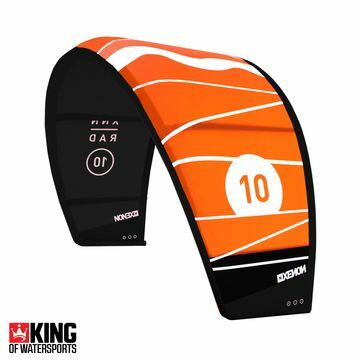 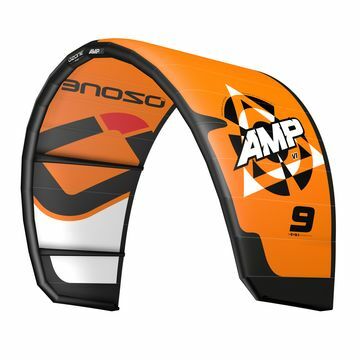 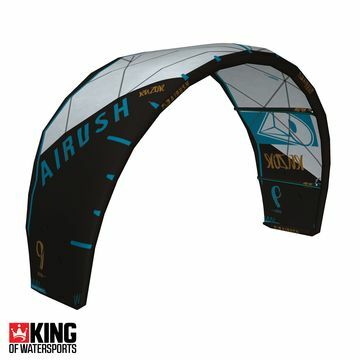 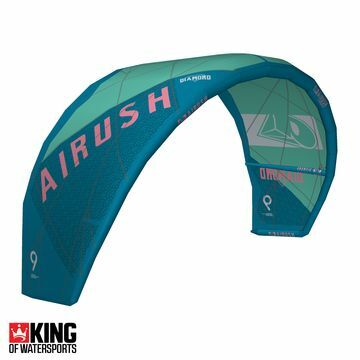 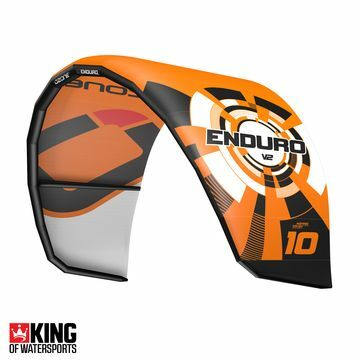 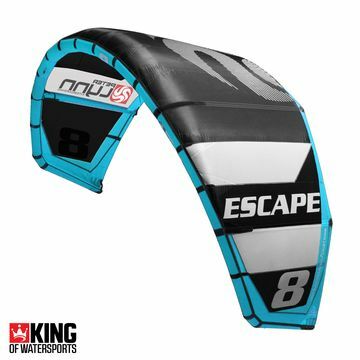 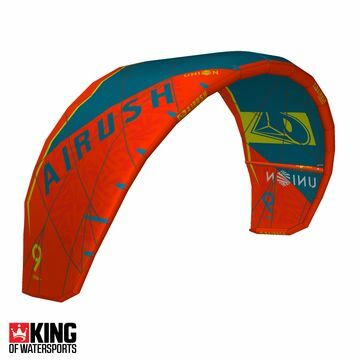 These best selling freestyle kites have explosive pop, fast turning speed and unhooked response.